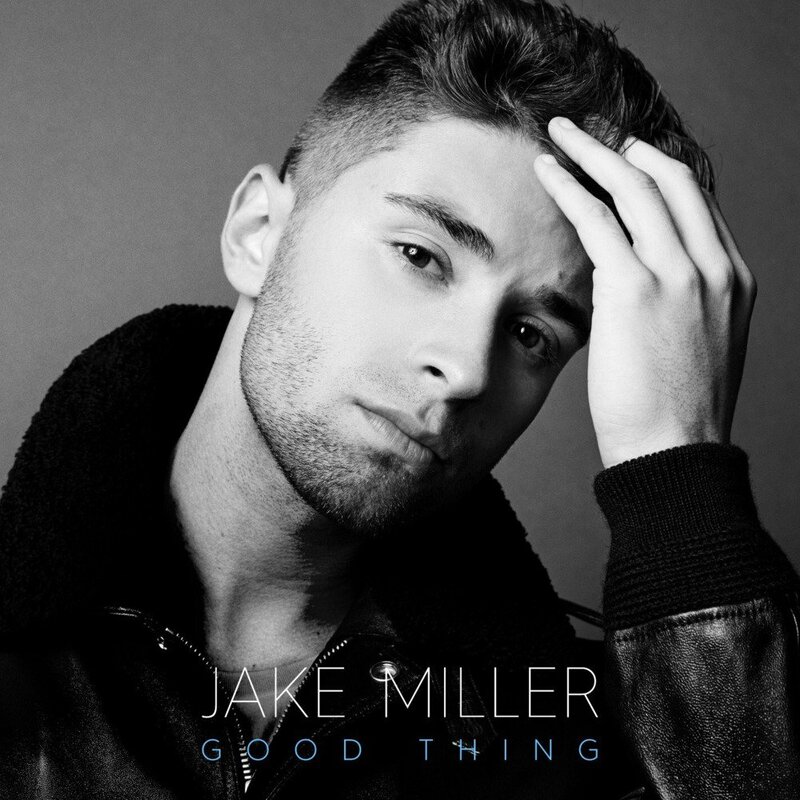 American singer and songwriter Jake Miller gets retro in his latest music video for “Good thing”, the second single from his EP “Overnight”. The smooth urban pop track has a black and white clip directed by Allister Ann (Adele, Sam Smith, Kenny Chesney). Why we gotta rush like that?